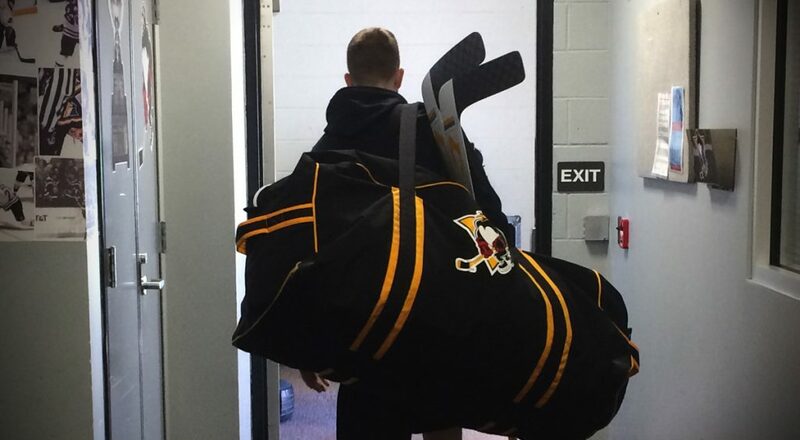 WILKES-BARRE, Pa. – The Wilkes-Barre/Scranton Penguins announced today that they have reassigned defenseman Kevin Spinozzi and forward Cam Brown to their ECHL affiliate, the Wheeling Nailers. 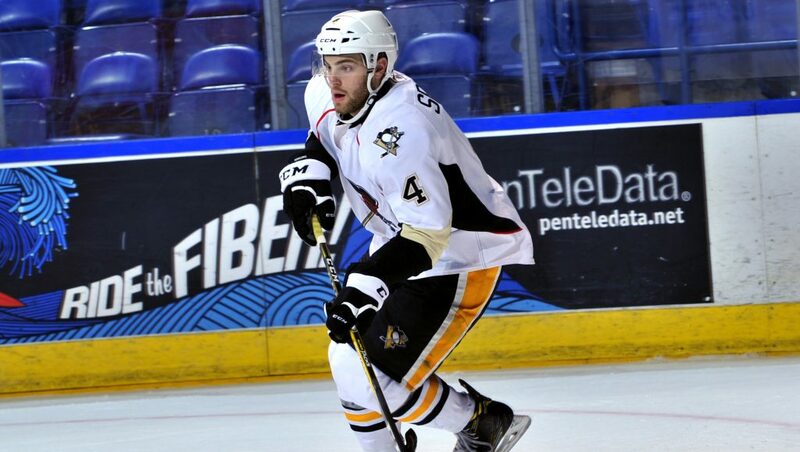 Furthermore, the Pittsburgh Penguins have reassigned defenseman Dane Birks from Wilkes-Barre/Scranton to Wheeling. All three players made Wilkes-Barre/Scranton’s team out of training camp, but did not skate in the Penguins’ season opener on Saturday night. Birks is a first year pro out of Michigan Tech University and was drafted by Pittsburgh in the sixth round (164th overall) of the 2013 NHL Entry Draft. Birks is coming off of a career season at MTU, in which he posted collegiate personal-bests in goals (5), assists (13), games played (44) and points (18). He also made his pro debut late last season with Wilkes-Barre/Scranton, appearing in the team’s final game of the regular season on Apr. 15, 2018 at Hershey. Spinozzi, 22, was an undrafted free agent who made Penguins’ 2017-18 roster out of training camp on a professional tryout agreement. 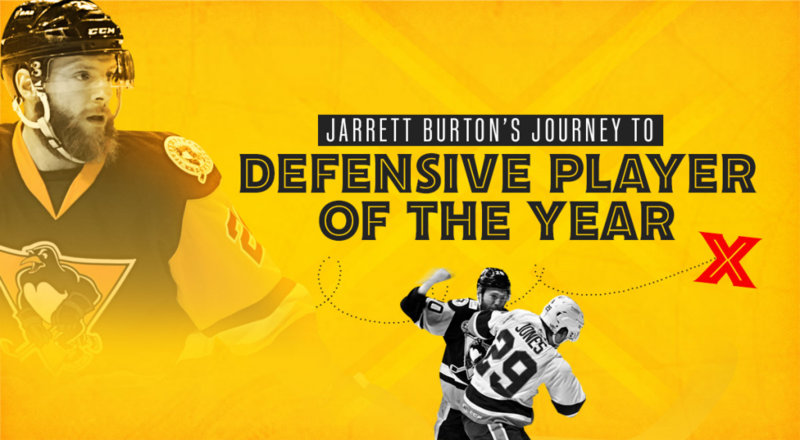 He ultimately signed an AHL contract with the club on Dec. 16, 2017 and posted two assists in 16 AHL games. 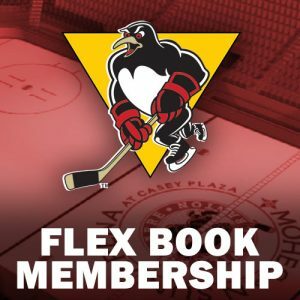 The then-rookie defenseman also appeared in 12 games for Wheeling, registering two goals and three assists for five points in that time. 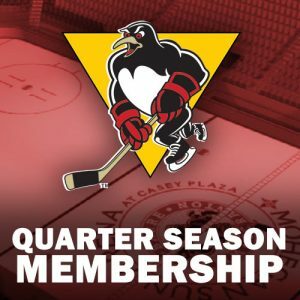 Brown appeared in one game for the Penguins last season, the regular season finale at Hershey on Apr. 15. 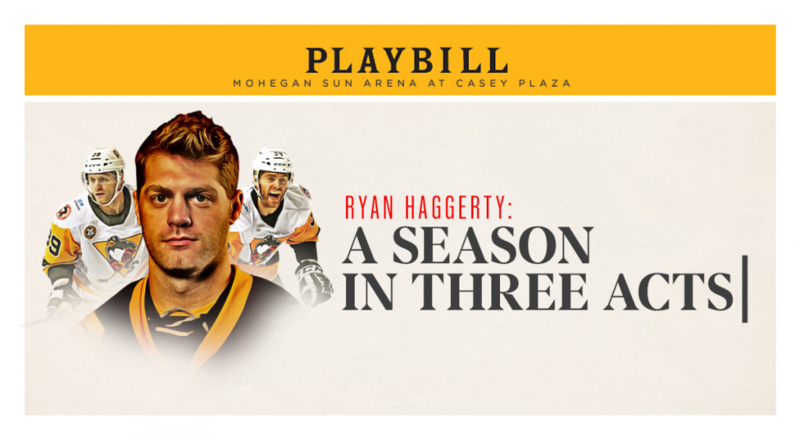 He also appeared in 13 additional AHL contests on a professional tryout agreement with the Springfield Thunderbirds, earning a goal and an assist for two points. He scored his first AHL goal in his second AHL game on Feb. 17 vs. Providence. 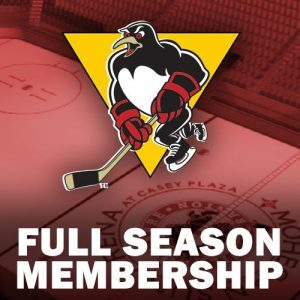 Where the then-first-year pro really shined was with the Penguins’ ECHL affiliate, the Wheeling Nailers. Brown notched 17 goals and 36 assists for 53 points in 55 games with Wheeling, placing his second on the team in assists and fourth in points.